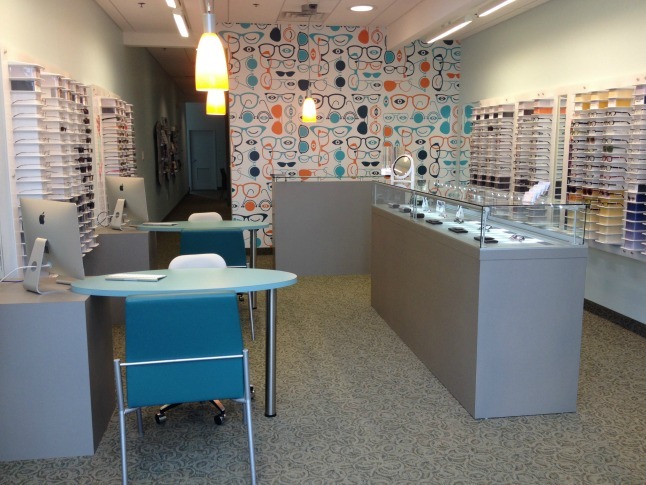 Modern Optometry is a primary eye care center located in Fairfax, VA. We provide comprehensive eye exams, contact lenses, and the highest quality frames and lenses. We take the time to get to know you and your specific eye care needs. Our optometrists and opticians will determine the best way to protect, optimize and enhance your vision.